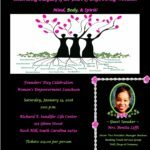 Copyright © 2018 Pearls of Service, Inc. All rights reserved. 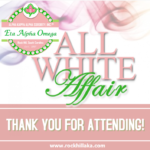 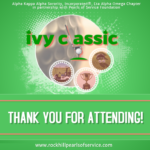 Alpha Kappa Alpha Sorority, Inc.® is not responsible for the design or content of this website. 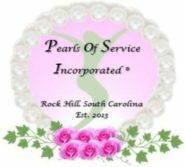 It is the sole responsibility of Pearls of Service, Inc. that hosts and maintains it.